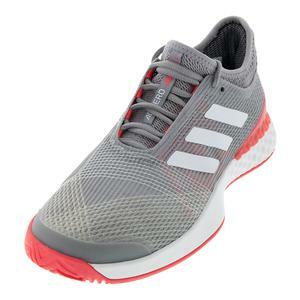 Adidas Men's Adizero Tennis Shoes are designed to break the silence at the speed of sound. 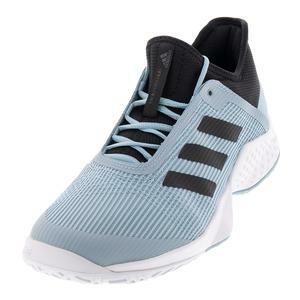 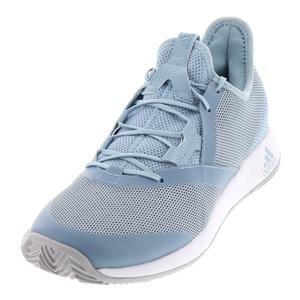 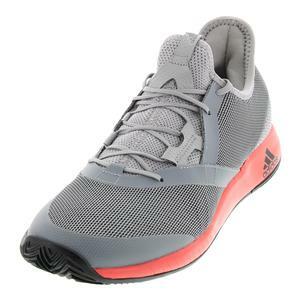 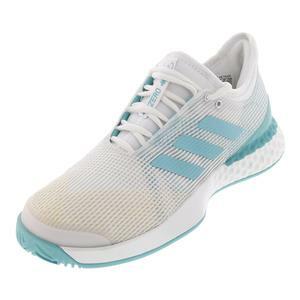 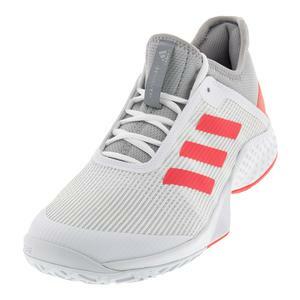 With streamlined constructions and lightweight cushioning, Men's Adidas Adizero Tennis Shoes offer dynamic performance for quick and agile tennis players. 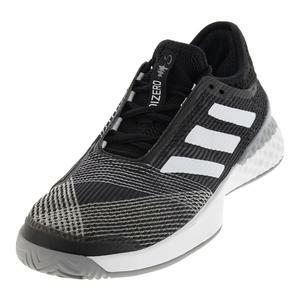 Adidas offers a few Men's Adizero options at varying price points for players of all skill levels.